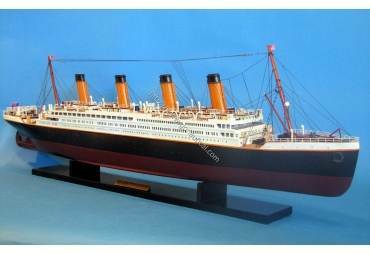 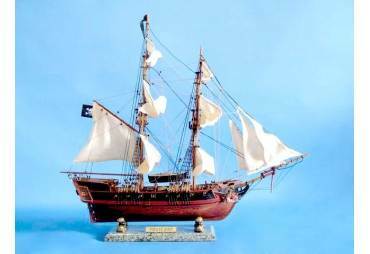 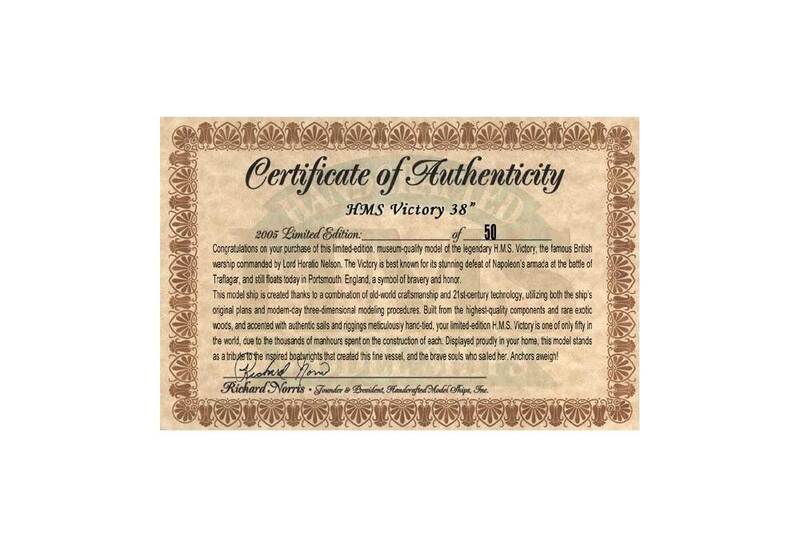 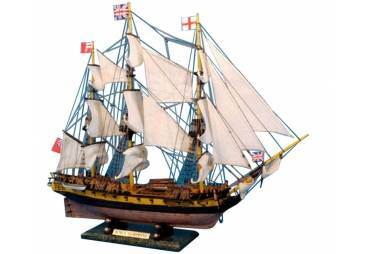 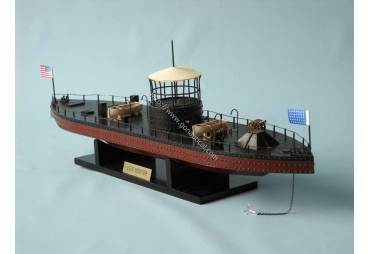 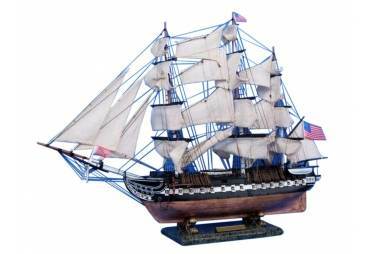 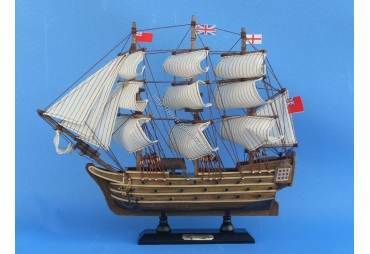 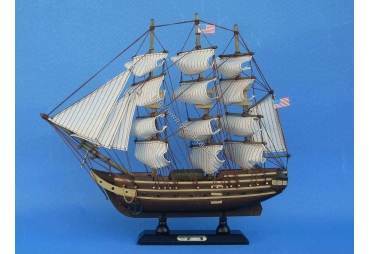 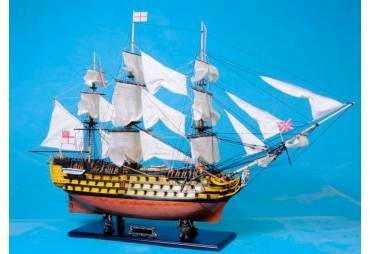 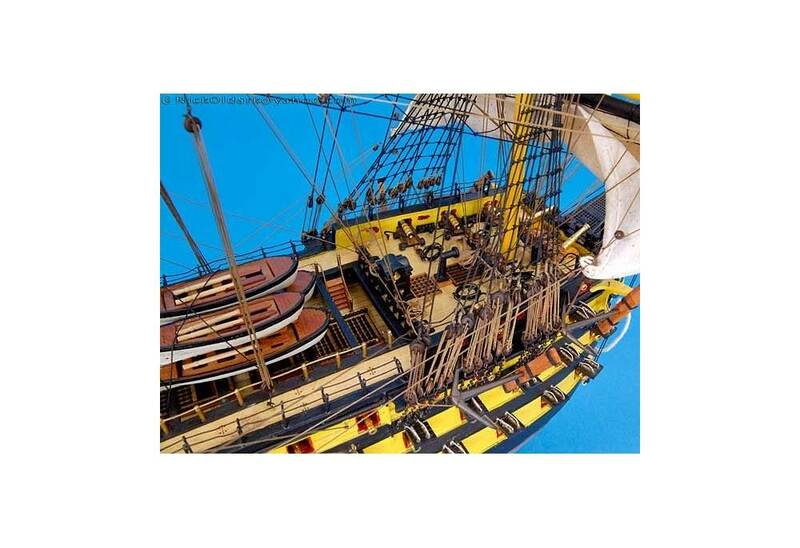 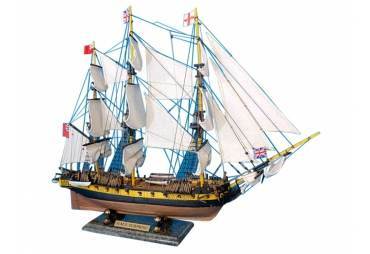 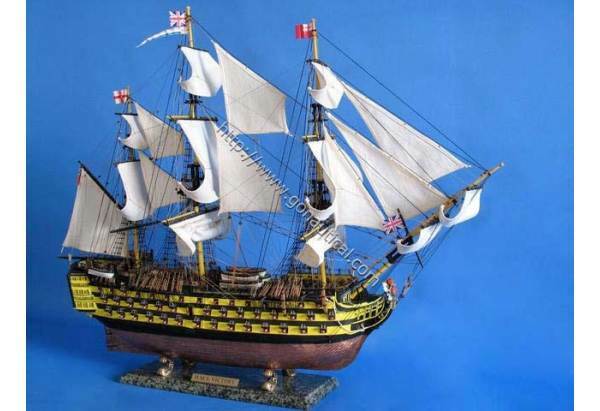 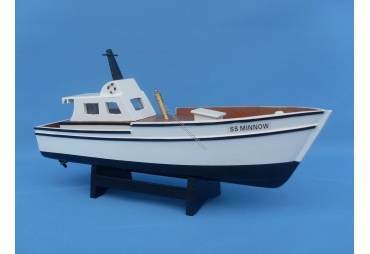 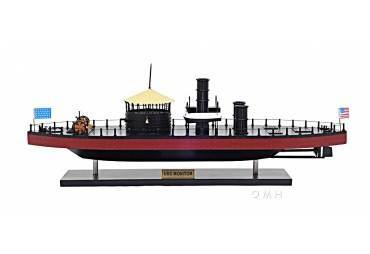 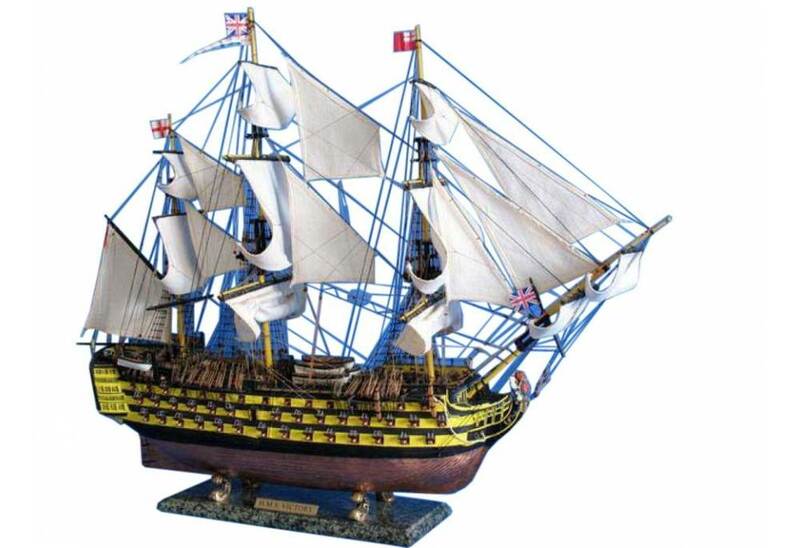 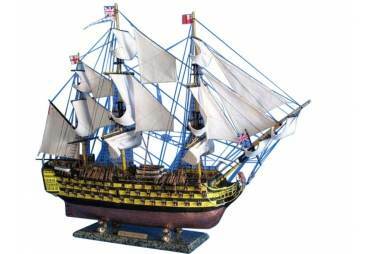 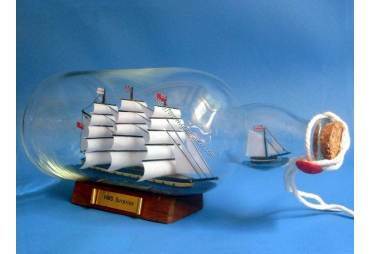 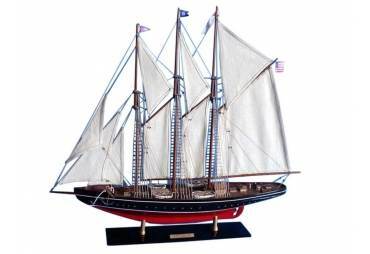 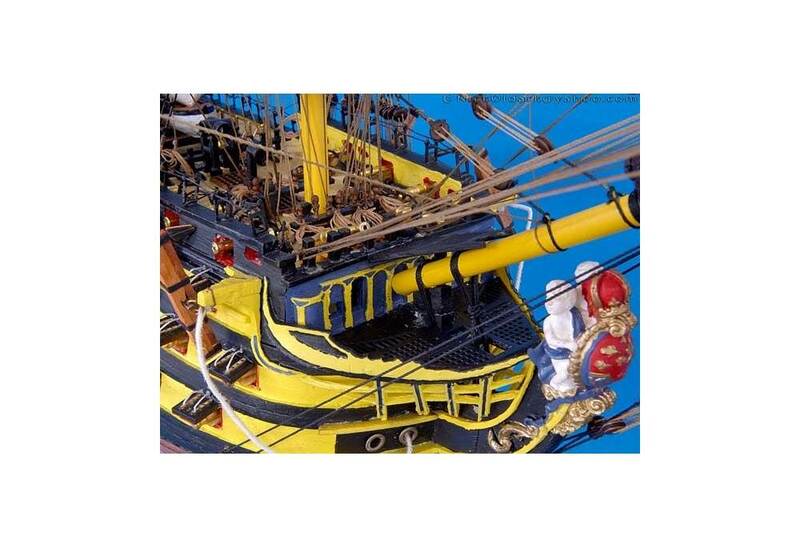 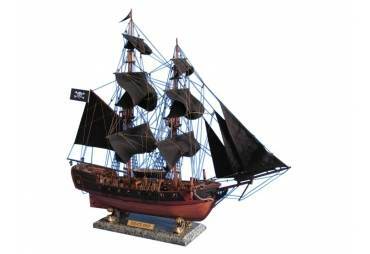 → Model Ships>Famous Ships>HMS Victory Limited 38"
Features: HMS Victory Limited 38"
Includes a numbered Certificate of Authenticity signed by HMS Founder and Master Builder Richard Norris, as only 50 will ever be made. 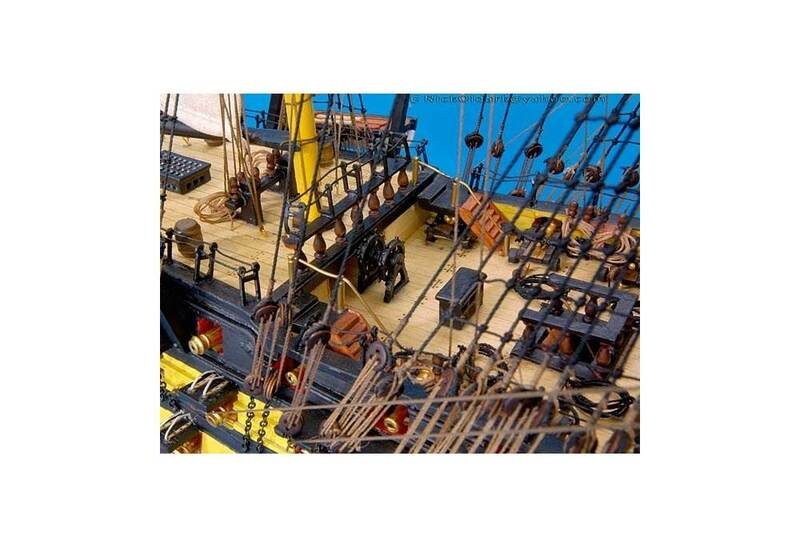 Amazing deck details: planked deck with nail holes, tied-down cannons, barells, buckets, signal flag lockers on the poop deck, accurate hammock, mastcoats, cannon ball racks and more. 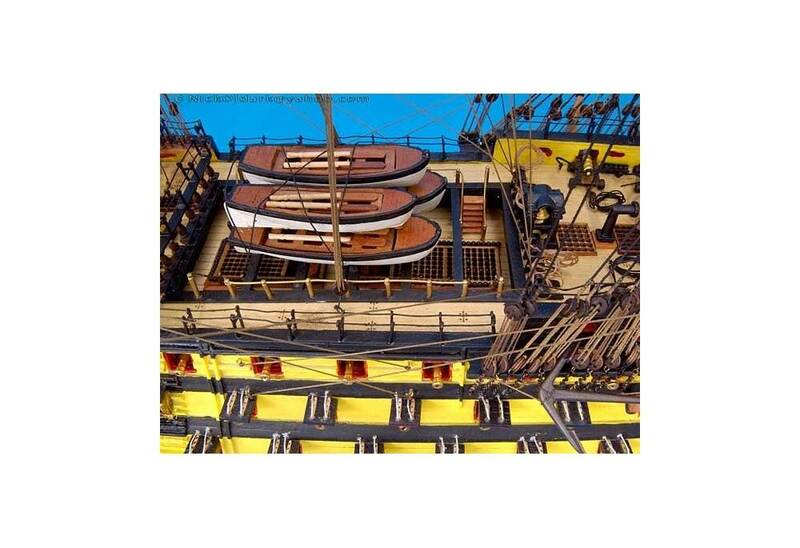 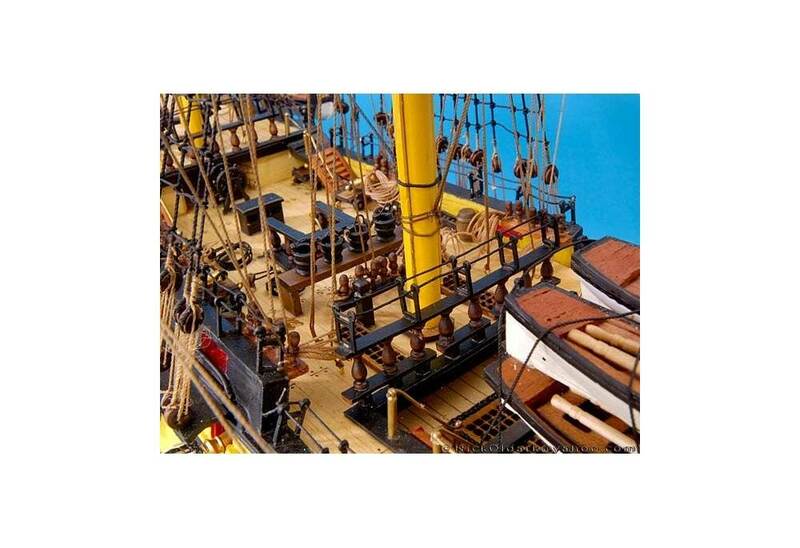 Visible lower deck below the life boats where you can see the full cannons and cannonballs lined up! 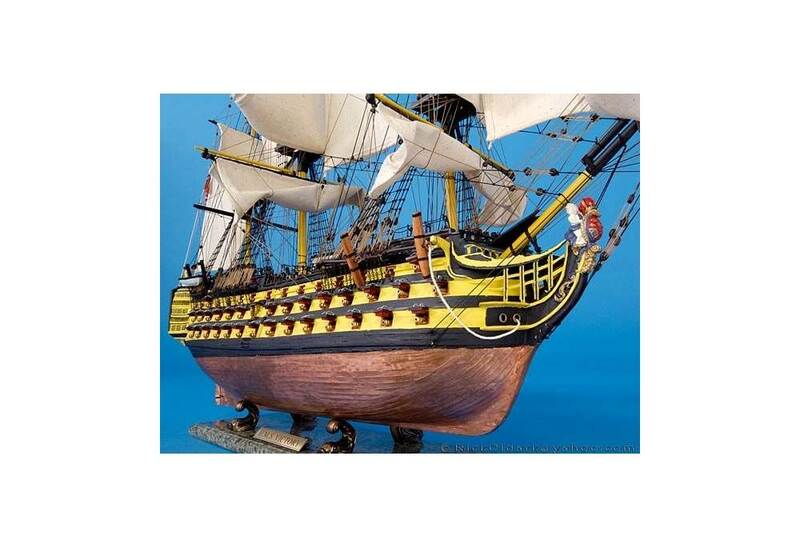 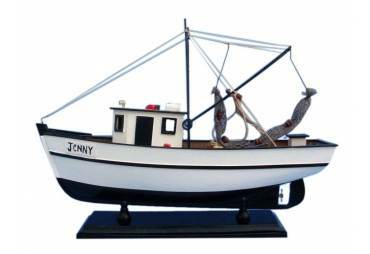 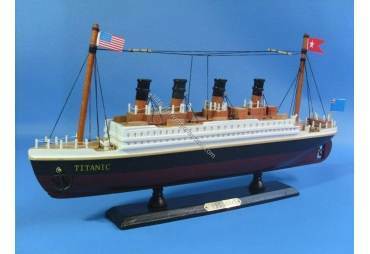 Requires hundreds of hours to build from scratch (not from a model kit) by our master artisans. 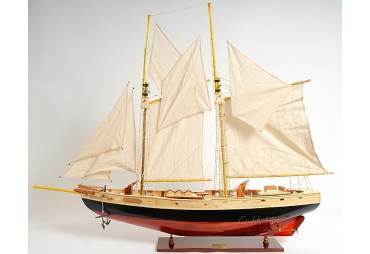 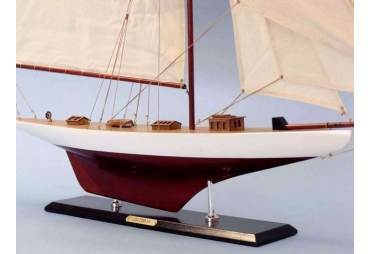 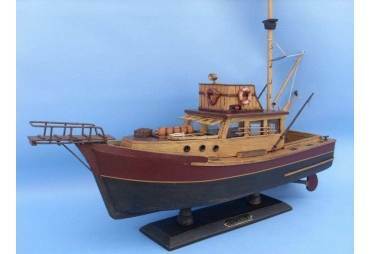 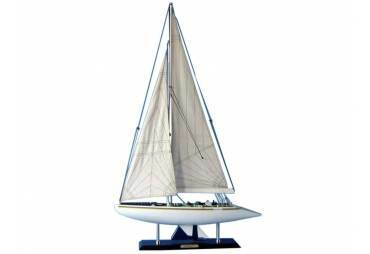 Built with rare, high quality woods such as cherry, teak, white pine, birch and maple. 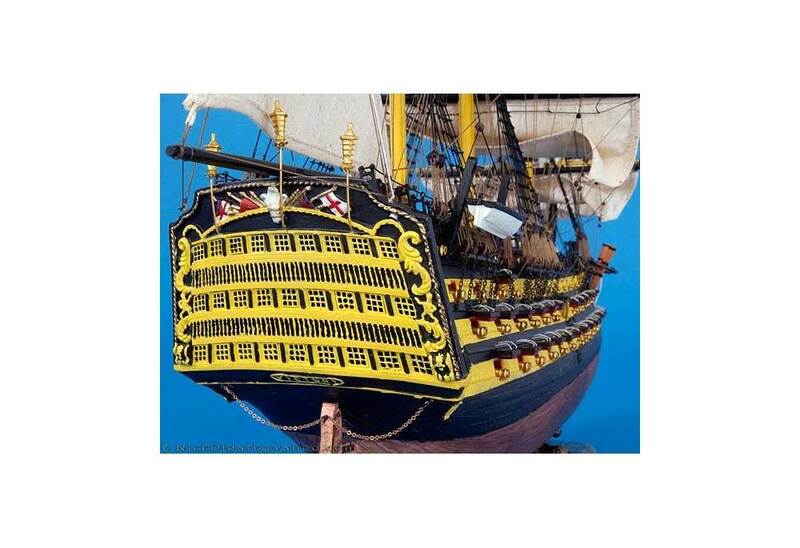 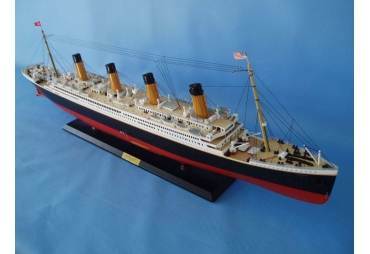 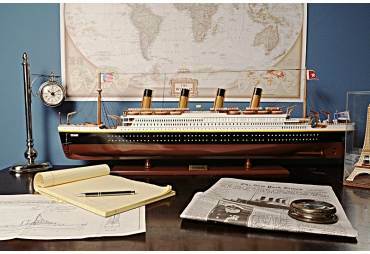 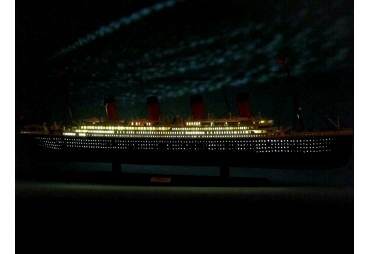 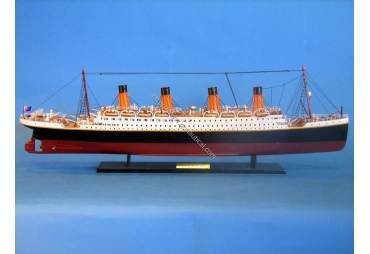 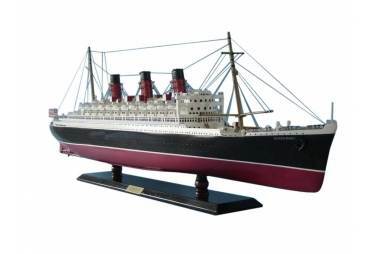 To build this ship, extensive research was done using various sources such as museums, drawings, copies of original plans and photos of the actual ship.